With the upcoming Community Day featuring Bulbasaur, there’s some speculation regarding the special move that Venusaur will be able to learn. Dragonite, unlike Venusaur, was a relevant Pokémon in the current metagame before Dratini got its own Community Day. 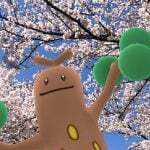 Most of the starters, however, are not very relevant in the current metagame. 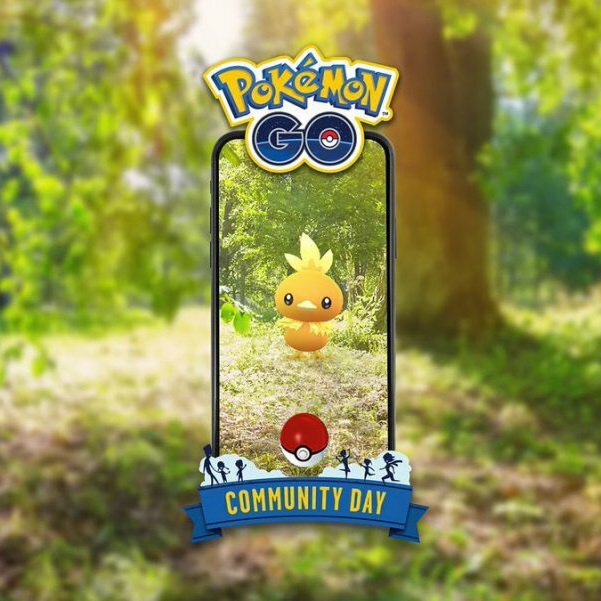 Whether the special move obtainable during Community Day will make some of them viable or not is still unknown, but it would be interesting to see new Pokémon become useful, especially if they are as iconic as the starters. 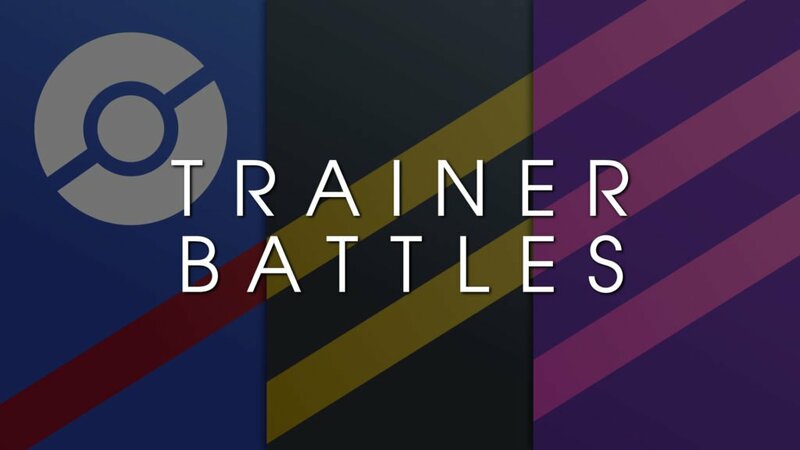 In this article, the relevance of the starter Pokémon and their place in the current metagame will be analyzed. At the beginning of their quest, trainers are given a starter Pokémon. 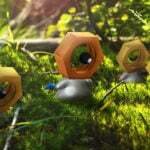 Starter Pokémon cannot be caught in the wild in the main series games, a fact that makes them more special and unique. 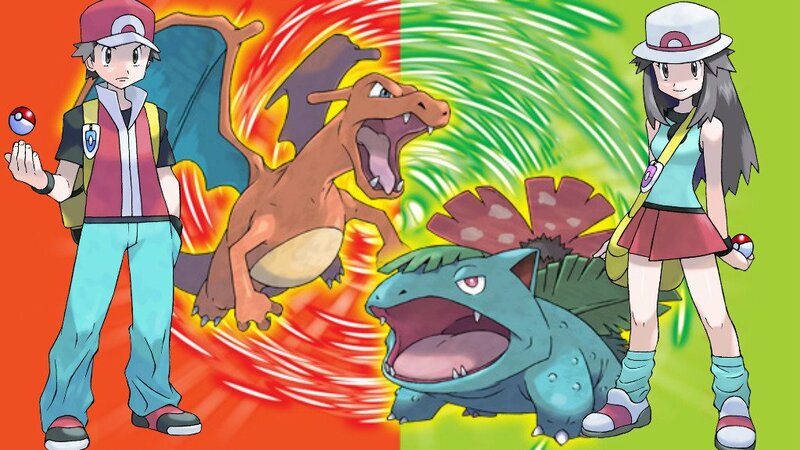 With the exception of Pikachu in Pokémon Yellow, all starters share the same Fire/Grass/Water formula. 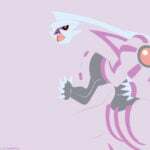 Some of them have secondary types as well in their base forms or once they evolve, but these are the primary types. They always had slightly lower base stat totals than pseudo-legendary Pokémon such as Dragonite, Tyranitar, Metagross or Salamence, but that didn’t make them useless at all. 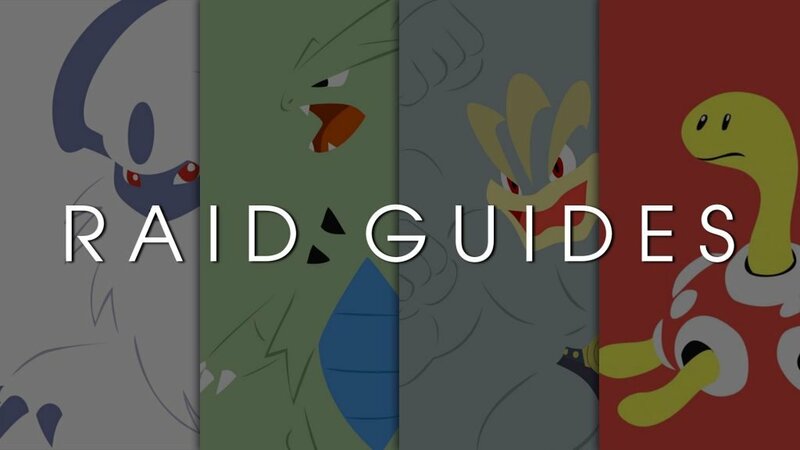 In Pokémon GO, however, most of them are outclassed by other options, and given the fact that raids are one of the most important features in the game and timers are very important in most situations, their viability in the current metagame is not the one that such iconic Pokémon deserve. The following Table illustrates the Max CP and best movesets for each starter Pokémon in the game. Only the final stage of the evolution line is considered. 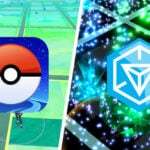 As it can be seen in the Table above, neither of them reach 3000 CP, and their stats in Pokémon GO are clearly inferior if compared to other viable options that share the same typing. 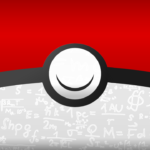 The way in which stats are translated from the main series games to Pokémon GO can be found in this article. 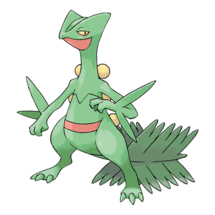 Sceptile is a great Grass type Pokémon, and it had its time to shine when Kyogre raids were out. With the still present dodge-glitch in raids, there were plenty of situations in which 1-bar charge moves such as Solar Beam wouldn’t be able to be used before fainting and a lot of energy would be wasted. 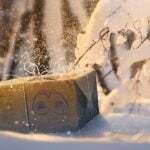 With moves such as Leaf Blade, firing off an additional move with a fast cooldown before fainting was possible in most situations, and that was a strong asset. 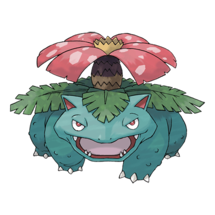 Venusaur is a more defensive-oriented kind of Pokémon. It’s not a bad Pokémon and Solar Beam is not a bad charge move, but there are better options for raids and gym defending and thus, it is not very useful in the current metagame. 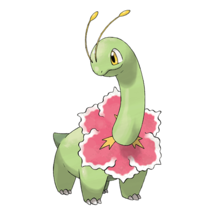 Meganium has an even greater Defense stat and it never shined due to a very low Attack stat and the existence of better gym defenders. 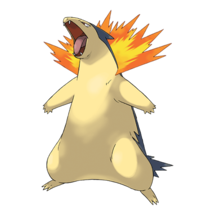 Charizard and Typhlosion share the same stats in Pokémon GO, but Charizard, unlike Typhlosion, is able to learn the best Fire type fast move in the game, Fire Spin. 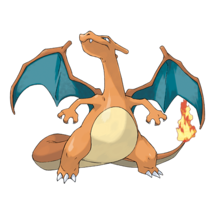 Charizard has a decent Attack stat, but it suffers from a double weakness to Rock type moves and a low Defense stat. 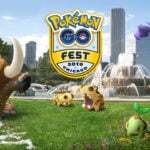 With better options such as Entei, Moltres and even Flareon, Charizard and Typhlosion have never been used much. 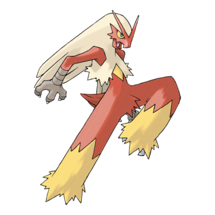 Blaziken, on the other hand, has different meta purposes. 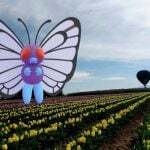 It is able to learn the best Fire type moveset (Fire Spin and Overheat) and one of the best Fighting type movesets (Counter and Focus Blast). 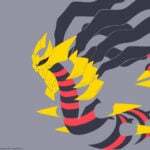 Since the Fire type is not very relevant in the current metagame, Blaziken is normally used with the Fighting moveset in Tyranitar raids or as a gym wrecker, due to the fact that most gym defenders are Normal types. 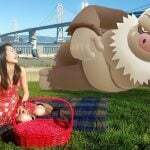 It is not a bad choice at all and it can be the best choice depending on the situation and the moveset of the raid boss, but Machamp is slightly better as it learns Dynamic Punch, the best Fighting type charge move in the game. 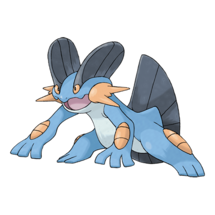 Regarding Water type starters, there are not a lot of meta relevant Pokémon. 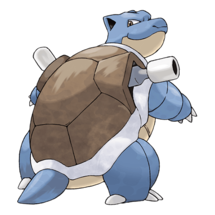 Blastoise and Feraligatr are bad Pokémon overall in Pokémon GO, and Swampert is a bit better, but not good enough to be considered a meta-relevant Pokémon. 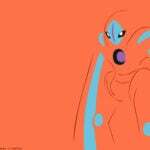 Kyogre, Gyarados and Vaporeon outclass them by far in most of the relevant roles in the game, which renders them almost useless in the current metagame. What would make them more viable? 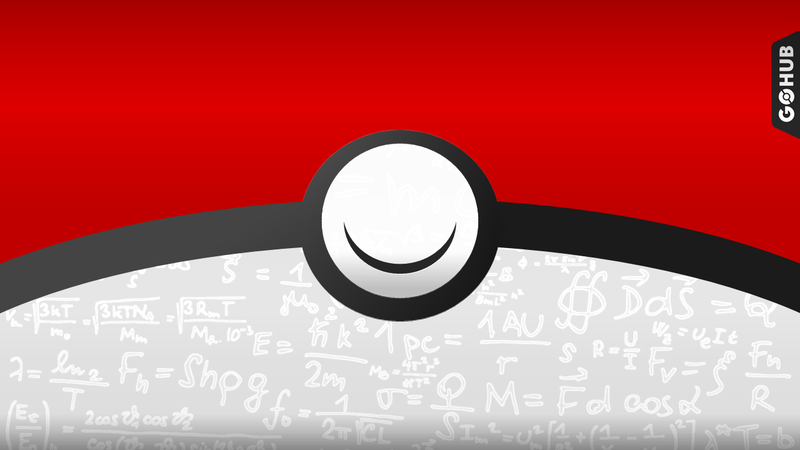 Only two things could make them more viable, a CP/stat rework or the introduction of very powerful signature moves. 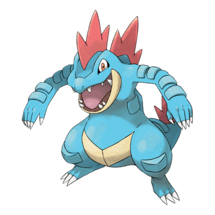 Starter Pokémon were able to learn signature moves in the main series games. 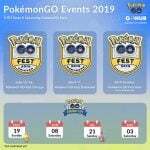 Grass type starter Pokémon were able to learn Frenzy Plant (Grass), Fire type starter Pokémon were able to learn Blast Burn (Fire) and Water type starter Pokémon were able to learn Hydro Cannon (Water). 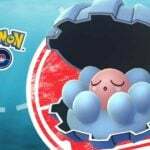 Whether the introduction of these moves in the game would make the starter Pokémon meta relevant or not will be discussed in a different article.